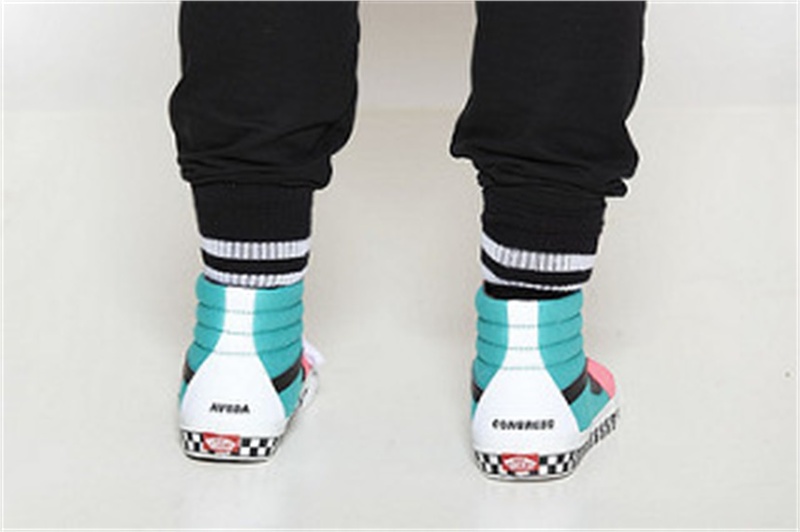 A look from "Worldhood" presented by the Global Aveda Team. Jon Reyman defines the shape before taking the stage at Aveda Congress, 2019. Aveda Congress from head to toe. Heggy Gonzalez models presented at Aveda Congress, 2019. A model from the Dusty Rhode presentation takes the stage at Aveda Congress, 2019. Beauty by Aamir Naveed presented at Aveda Congress, 2019. THE EVENT: Aveda Congress, the bi-annual gathering of salon professionals who come to Minneapolis, Minnesota, to learn the latest in cut, color, design, make up and business from top Aveda artists including Antoinette Beenders, Van Council, Ian Michael Black, Ricardo Dinis, Janelle Geason, Tatum Neill, Allen Ruiz, Bea Carmichael, Heggy Gonzalez and more. Congress 2018 was held at the Minneapolis Convention Center, October 6 – 8, 2018. DETAILS: The theme of this Congress was “Know What We’re Made Of,” putting forward the brand’s founding principles of high performing, naturally derived ingredients while following an environmental mission. Almost 4800 thousand salon pros from 25 countries attended and tapped in to any of the dozens of educational and inspirational opportunities. 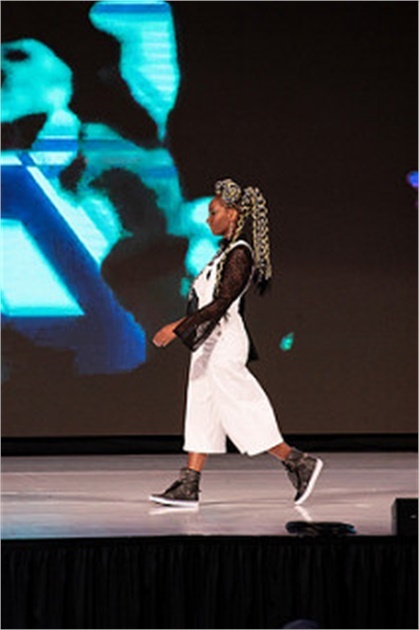 HIGHLIGHTS: The “Aveda Global Jam” served as a kick-off to the event where attendees were invited to witness inspiring stage presentations in a less formal setting. There were mainstage presentations from Lupe Voss, Dusty Rhode, Gina Conway, Civello Salon Team, Aamir Naveed, Nichols Jurnjack, Jon Reyman, Lucca Boccia and several international teams including Masa Honda/Team Asia and Team Australia. The “Lobby Experience” offered opportunities to learn more about Aveda activations, social media, and the latest Aveda products and launches. SPECIAL GUESTS: Congress never fails when it comes to special moments. MODERN had a chance to meet with key guests including Nobel Prize recipient Kailash Satyarthi, Scott Harrrison, Founder and CEO of Charity: Water, Guy Vincent, Aveda Lead Perfumer, and the newly appointed SVP/ General Manager, Aveda- North America, April K. Anslinger. IT’S A SPECIAL YEAR: 2018 marks the 40th anniversary of Aveda, The Art and Science of Pure Flower and Plant Essences. 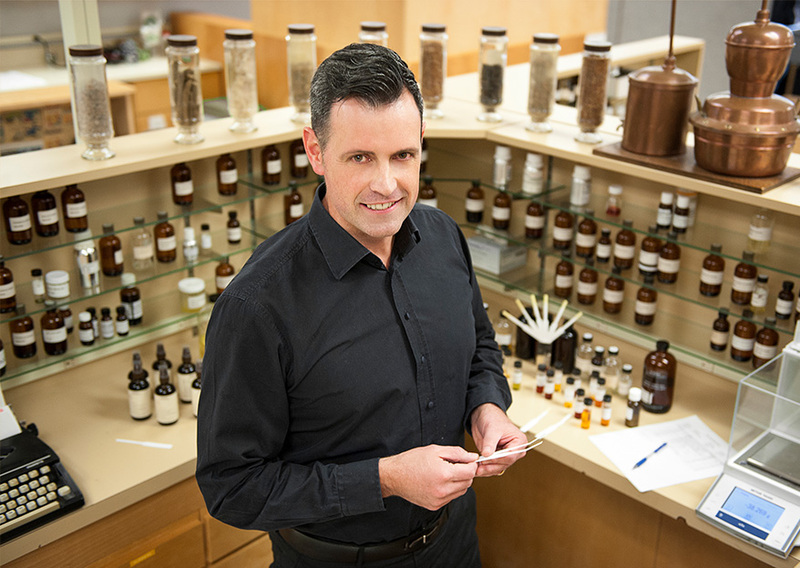 Born in 1978 in Minneapolis, MN., founder Horst Rechelbacher used botanical technologies, combining the principles of modern science and and Ayurveda, the ancient healing art of India, to develop performance-driven hair, skin and body products, all made with pure flower and plant essences. All these products were and are created with respect for the Earth, and a comprehensive menu of ritual-based treatments for holistic beauty. More than 9,000 professional hair salons and spas in more than 40 countries celebrate this legacy by offering Aveda products to their clients. 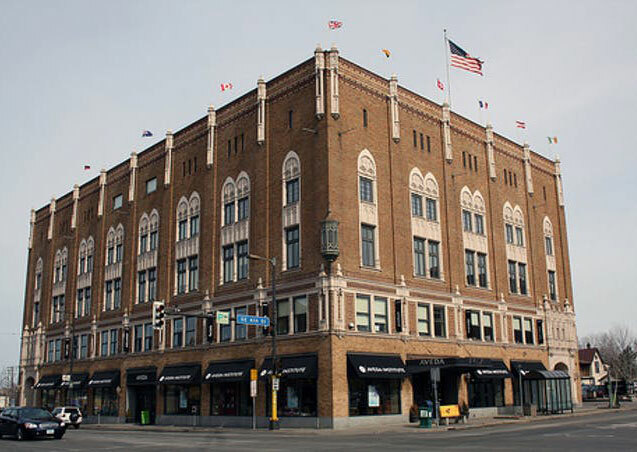 The Aveda Corp. in Blaine will sell its famed Aveda Institute Minneapolis and a sister operation in New York to a Louisiana company that owns a third of the Aveda-branded beauty schools. 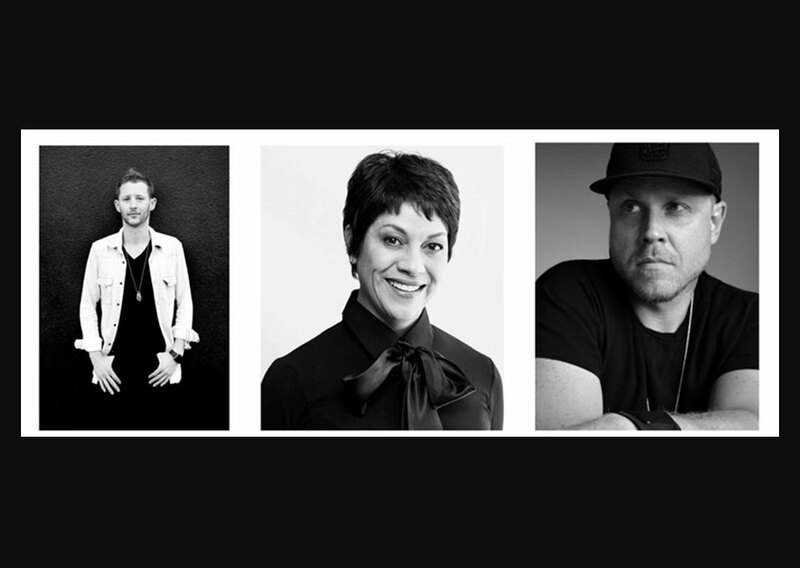 Aveda has announced the creation of an all-new Artistic Team dedicated to the brand’s North American market. The North America Artistic Team includes top Aveda Artists across several technical and business categories: Hair Color, Hair Cutting, Makeup, Styling, Texture, Social Media, and Spa.